From Grandma’s bathroom, to a complete house re-paint both inside and out, JKS Finishes is your go-to painting company for a high-end, professional paint job. We have over 150 years of combined experience with workers dedicated to getting it done right the first time while keeping your house neat and tidy throughout the entire painting process. Being a fully bonded & insured painting company, we do a lot of work for commercial and industrial businesses. We do everything from safety lines to painting pipes to large exterior paint jobs. 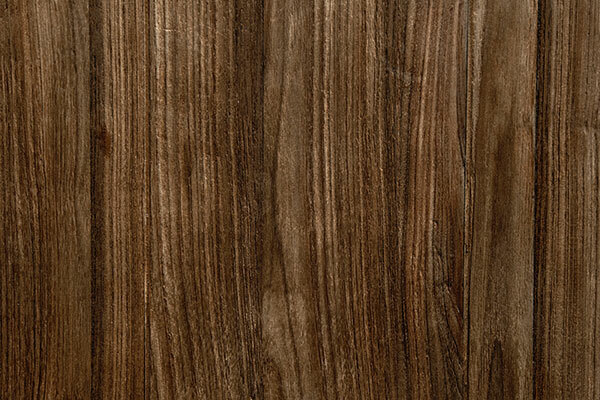 Need a specialty finish or have a custom request? No problem, here at JKS Finishes we strive to meet and exceed your expectations with a 100% satisfaction guarantee. Does your home or office have a wall with water damage or some other type of damage? 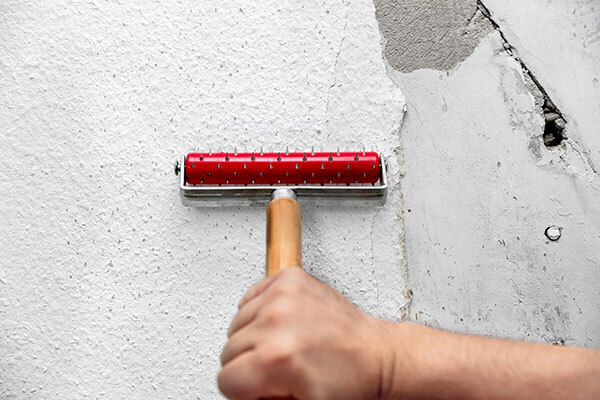 Our professionals can easily replace, finish, and paint it and make it look like new again. Worried about a mess? Not to worry, we use vacuum sanders and dust control joint compound to make the clean up easy and manageable. At our large paint booth in Waterford, PA, we paint and finish a lot of cabinets. 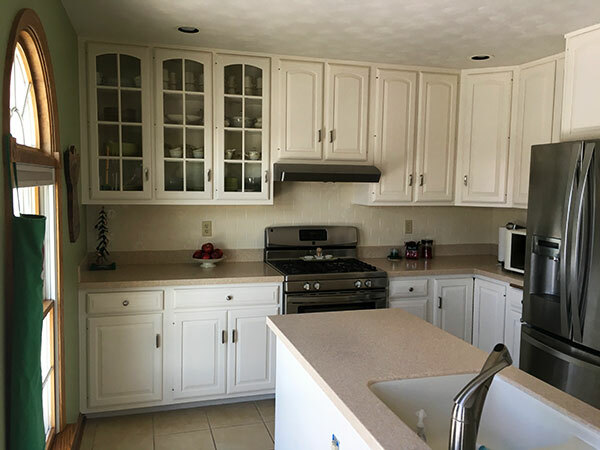 Our professional workers will safely remove, paint, and re-install your cabinets all at a fraction of the price compared to buying new ones. 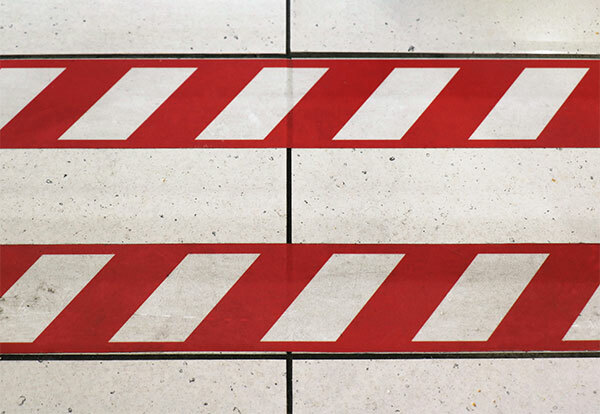 Our many industrial and commercial clients call on us regularly to paint their parking lots and / or shop floors with lines designed to keep forklifts moving and cars parked neatly. Have a custom request? Let us know and we will come out and quote it at no cost. Any concrete floor that is used as a residential garage, or in a commercial / industrial capacity, goes through a lot of abuse. 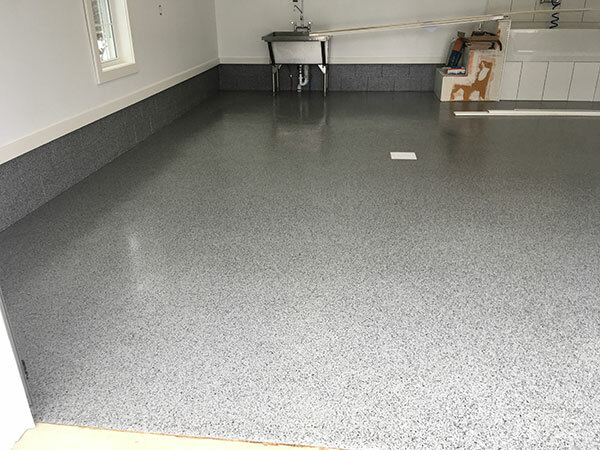 One quick and easy way to keep those floors looking fresh and smooth, while also increasing durability, is to put an epoxy coating down. 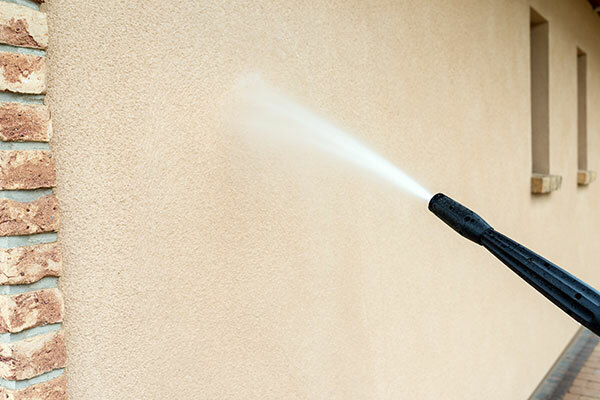 While doing an exterior paint job, we always power wash before hand. But if your home or office simply needs power washed to give it a fresh, clean look, we do that too! Perfect for spring cleaning, give us a call to have one of our professionals quote you today. Matching stain can be somewhat of a tedious process, but with over 150 years of combined experience, we have the process down. Some things are better off left to the professionals, and matching custom wood stain is definitely one of those jobs. We are happy to help! Trends change over time — what was popular a decade ago is no longer in style now. 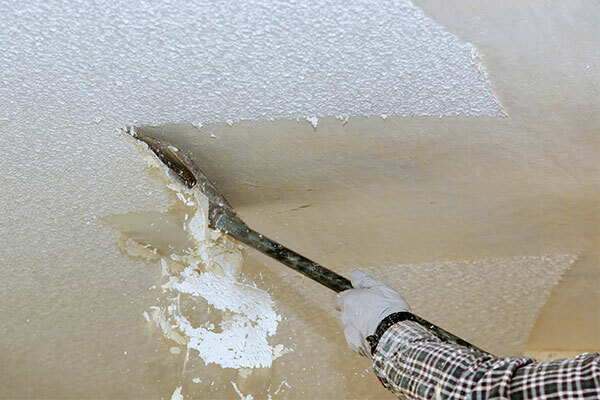 This is a given, but popcorn ceilings are definitely something that can drag down the value of a house because it is no longer popular. Contact us today to learn how we can help! 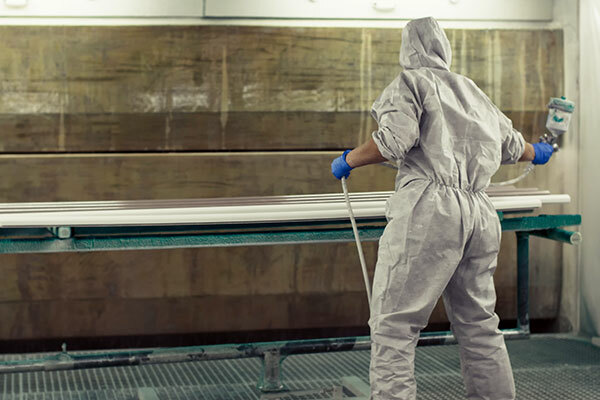 We have a full service spray shop located in our 10,000 square foot Waterford, PA facility. 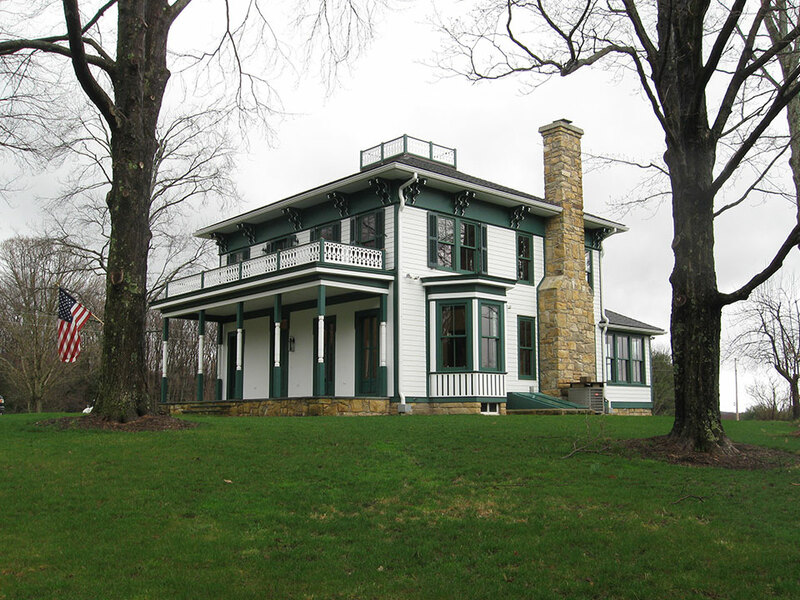 Our professional staff will safely remove what needs painted (trim, doors, cabinets, etc.) and transport them to and from our shop to ensure maximum quality. 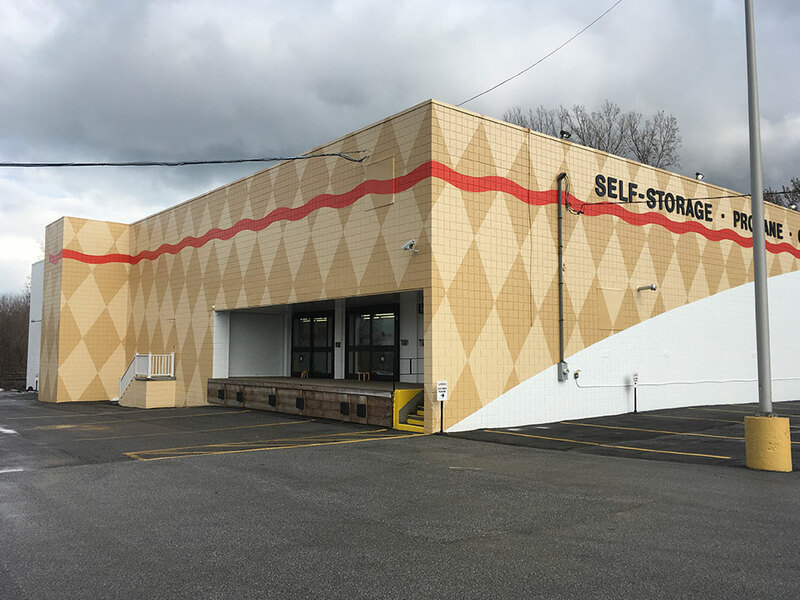 We offer commercial based wallcovering removal and installation services as well as specialty finishes including fire retardant coatings. 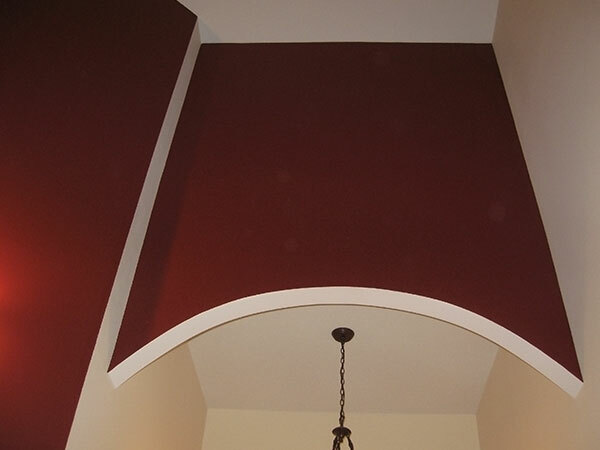 Have a question about a particular coating or wallcovering that needs installed or removed? Give us a call and we will be happy to help! The finish on the stair handrail and wood paneling are a perfect match to the existing wood trim. The finish quality is far above, compared to the contractor’s finish who built our house. We were very satisfied with every aspect, from the prompt and courteous phone calls and professional work from the painters, very efficient. Very professional, high-quality work. I have always been extremely happy with every job ever done.